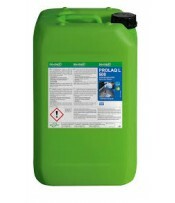 The PROLAQ product range revolutionises the cleaning of all paint application and processing equipment. The PROLAQ L cleaners can be used in both manual and automatic cleaning devices, and impress with their reduced VOC content (compared to conventional paint thinners) and excellent cleaning performance. 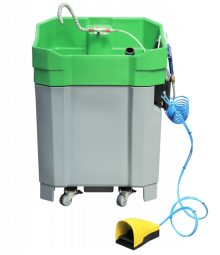 The 3-stage treatment process of PROLAQ cleaning devices separates the paint residues from the cleaner, allowing it to be re-used between 5 and 10 times.